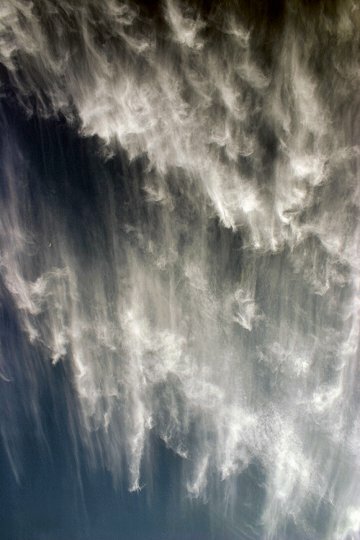 Filaments are ribbon-shaped clouds of hydrogen held above the sun's surface by magnetic fields. The appear dark because they are slightly cooler than the surface of the sun below. In reality, however, they are hot and bright. If you snipped off a solar filament and placed it in the night sky far from the sun, it would shine like a full moon. Imagine that! But when he took the picture and examined it closely, he found no stars--only the Moon! "Can you find it?" he asks. Click here to search. When you locate the Moon, note how its surface brightness compares favorably to that of bright white clouds. That's why, contrary to popular belief, the Moon is so easy to see during the day. On May 29, 2007 there were 863 potentially hazardous asteroids.